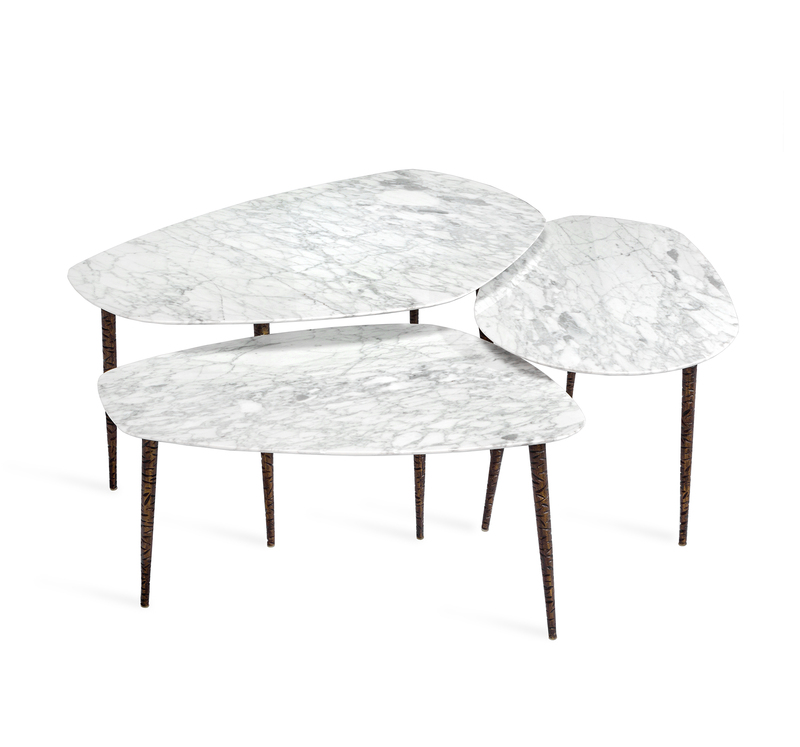 Interlude Home, an iconic modern home collection, designs and curates exclusive furniture, home accessories, lighting and wall decor. Partners Carl Philips and Wendy King Philips find inspiration in fashion, which provides a prolific foundation from which to translate trends. 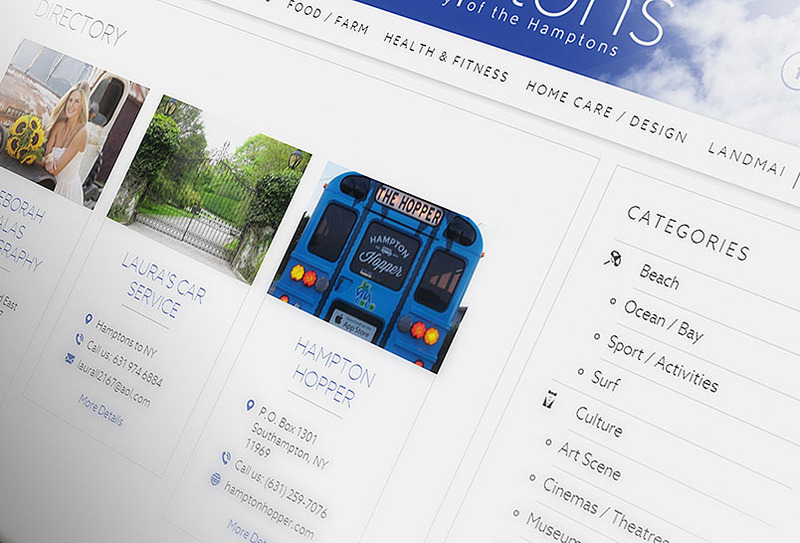 As partners, Carl’s business acumen and global network and Wendy’s fashion background coalesce to provide a distinctive, unique resource for what’s now and what’s next. 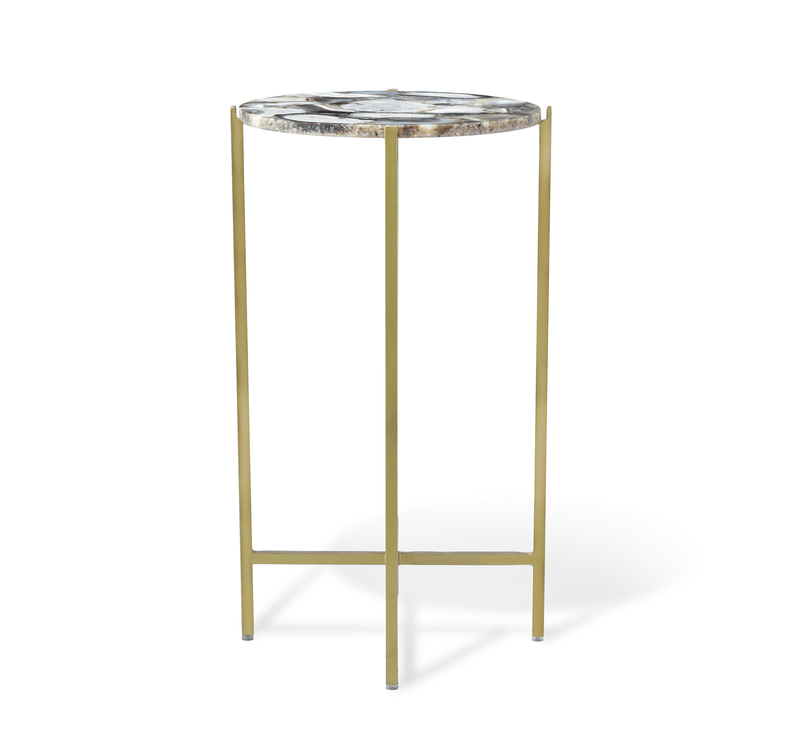 Leonie Drink Table: Boasting a light grey agate surface and an antique brass-finished frame, the Leonie Round Drink Table showcases a fabulous mix of materials. 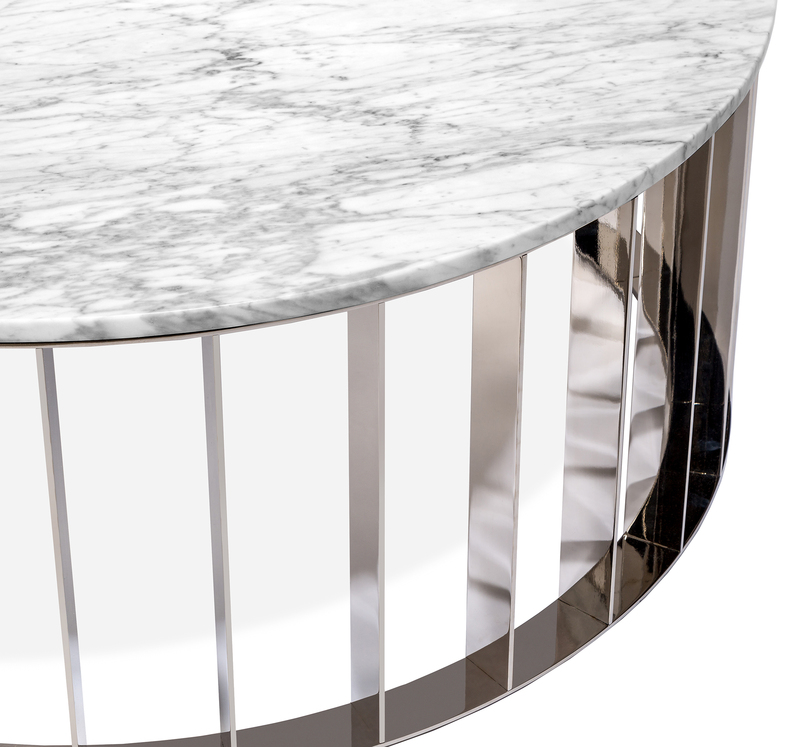 Greer Cocktail Table: The strength of stainless steel meets the luxury of Carrara marble in the form of the unquestionably stunning Greer Cocktail Table. 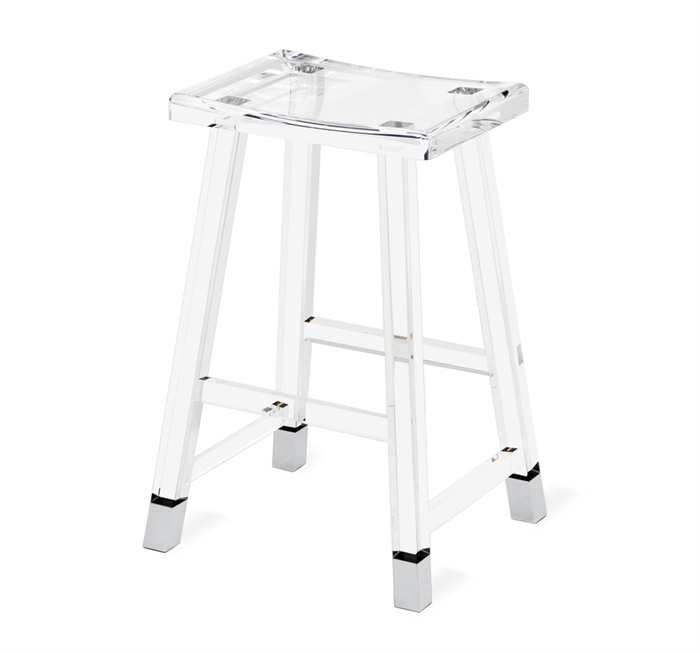 Reva Counter Stool in Nickel: Combining Glamour with practicality, the Reva Counter Stool manages to be both classic and on-trend. 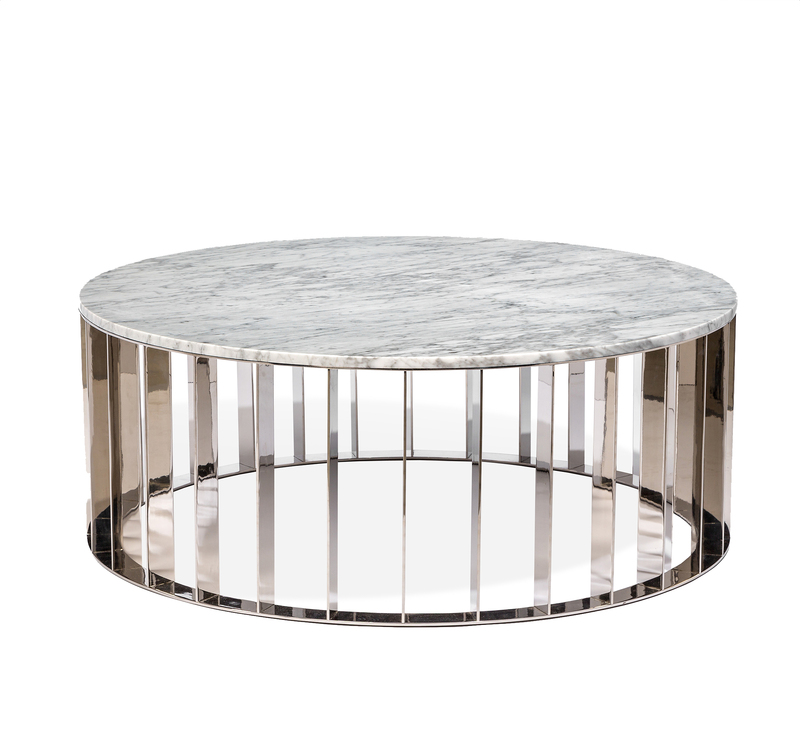 Layla Bunching Tables: A perfect, classic complement to any living space, the Layla Bunching Tables boast a white Carrara marble top supported by a metal finish frame in an antique bronze. 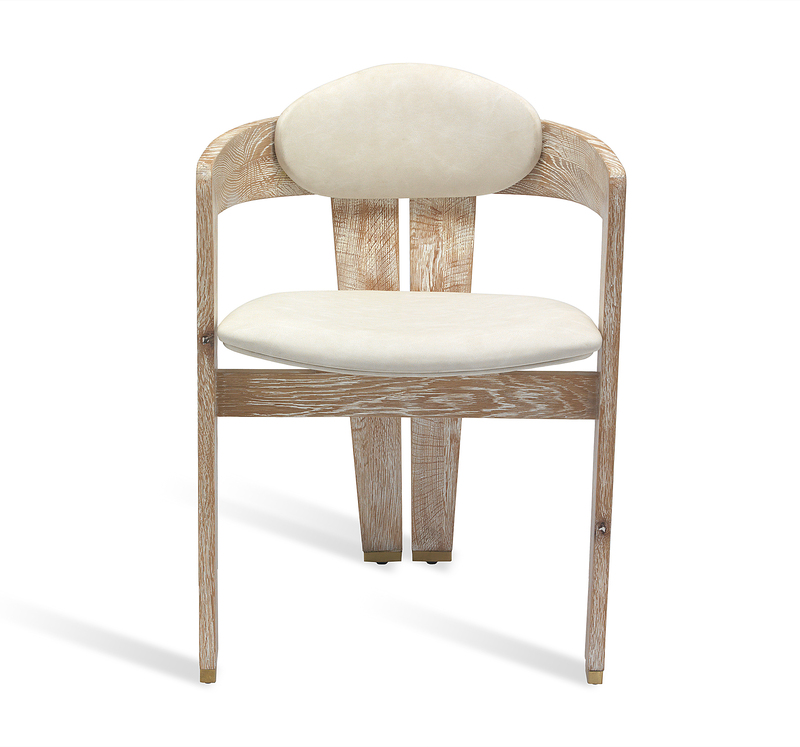 Maryl Dining Chair: A distressed cream faux leather seat perfectly complements the whitewash oak-finished wood frame of the eye-catching Maryl Dining Chair.